Vous économisez 17,00 € (56,69%). 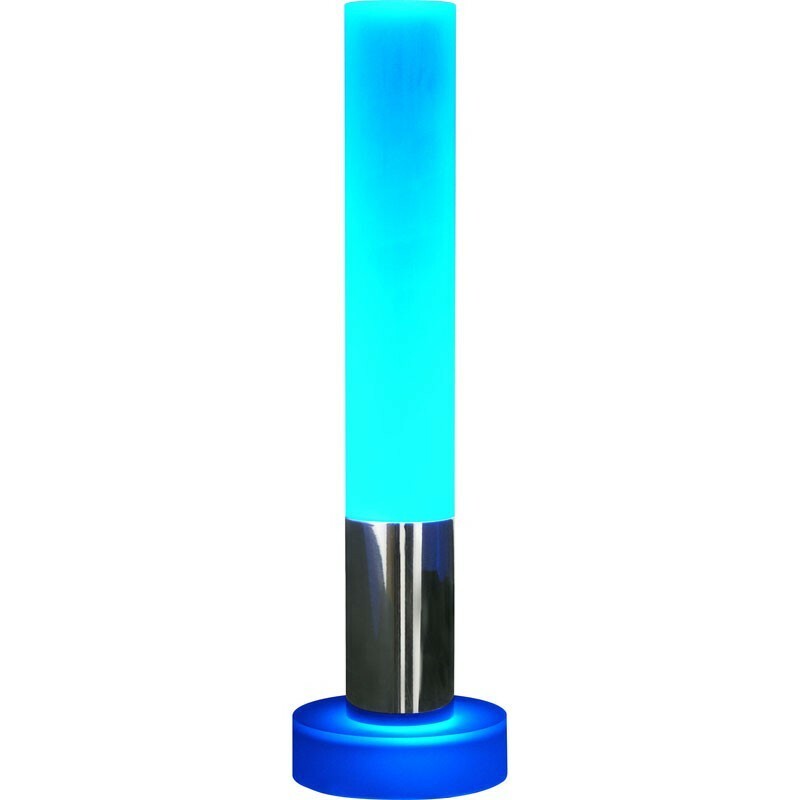 The LED sensor stick LED 50 is a particularly decorative lighting cylinder that works with the latest LED technology. 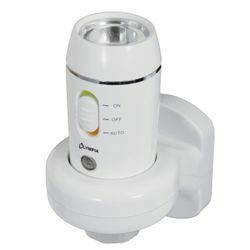 Once you have connected the supplied power adapter to the unit, you can turn on the unit by touching the metal sheath of the LED light. The special highlight of the device is the stand, which lights up synchronously with the LED cylinder in different colors. The integrated color changer automatically switches between the colors red, blue, green and mixed colors.